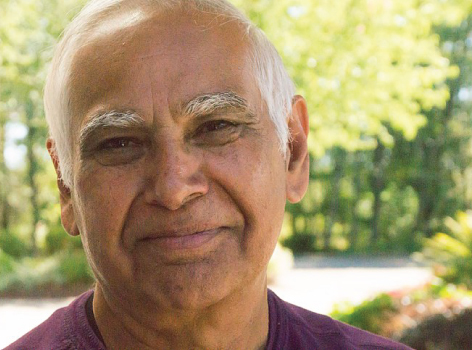 Sadhu Binning is a Canadian Punjabi-language author, editor, educator and advocate for the Punjabi language. 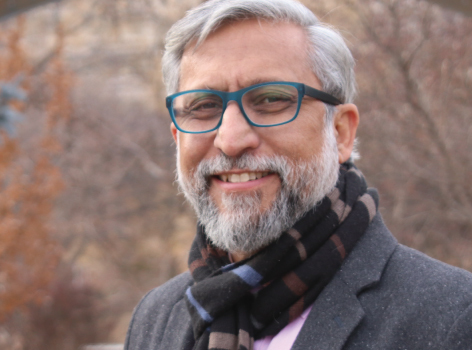 As a faculty member from 1987 to 2008, he founded UBC’s Punjabi language program, in which he developed original curriculum materials and pedagogical models that remain widely used and influential. The author of more than a dozen books in both English and Punjabi, he has played a key leadership role to further Punjabi literature, culture and language in British Columbia and Canada. 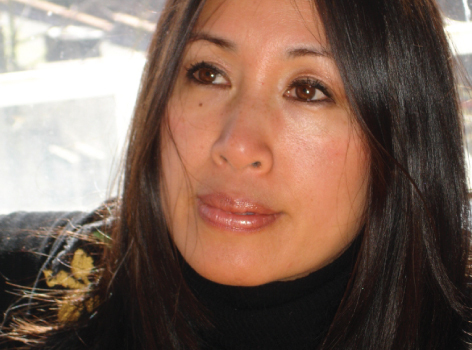 Peggy Chinn is a nurse scholar and activist who has pushed boundaries in social justice advocacy and scholarship, including rights of women and children, ethnic and racialized minorities and the LGBTQ community. 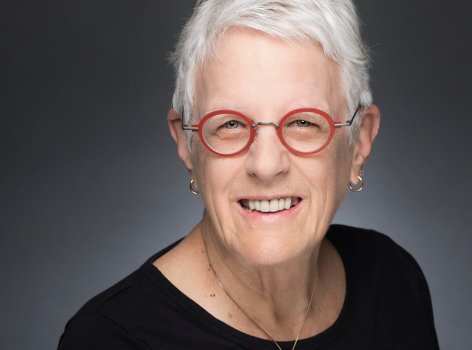 Through her faculty positions at leading U.S. nursing schools, including her current position as Professor Emerita of the University of Connecticut, and through her work as an editor and author, she has influenced generations of aspiring nurse scholars and leaders. 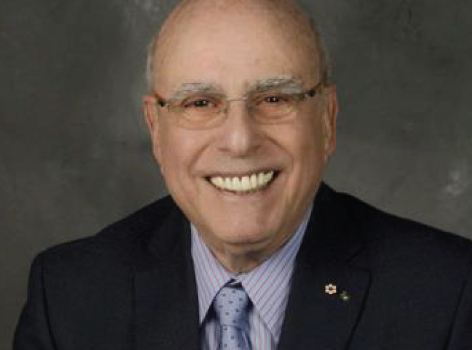 Dr. Phil Gold is a professor of Medicine, Physiology and Oncology at McGill University and former Physician-in-Chief at Montreal General Hospital. 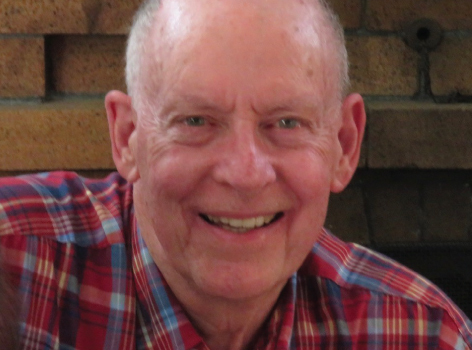 His lengthy and prolific research career included the co-discovery of the carcinoembryonic antigen which resulted in the development of the first practical serological test for bowel cancer, now in routine use around the world. He also headed a research team which succeeded in producing antibodies that can detect and identify which specific types of cancer are present in a human system. 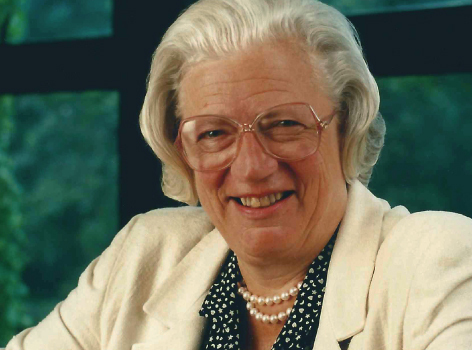 After fleeing Nazi Germany, Hanna Holborn Gray immigrated with her parents to the United States where she demonstrated academic excellence at an early age, eventually distinguishing herself as a scholar of European church and political history. She also rose through the ranks of academic administration, serving as acting president of Yale University and later as president of the University of Chicago, thereby becoming the first female president of a major American university. Ian Hanomansing has been a journalist and anchor with the Canadian Broadcasting Corporation for more than 30 years. 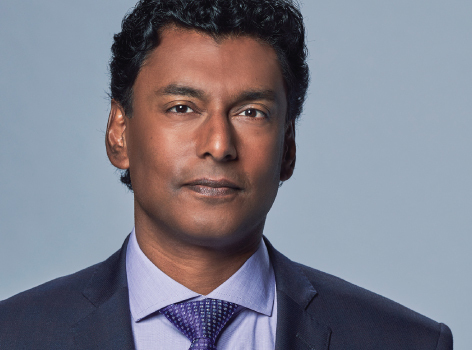 He is one of the most trusted household names in Canadian journalism, working as a national reporter in Vancouver for 14 years and later as host of various CBC news programs, including Canada Now, CBC News Now with Ian Hanomansing, and CBC’s flagship news show, The National. 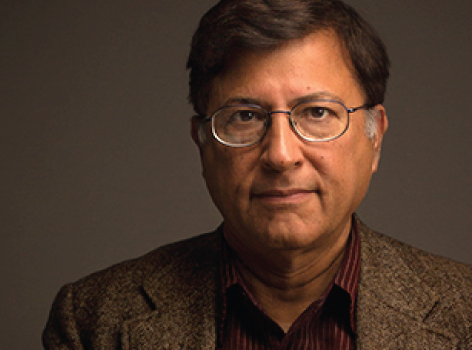 Pervez Hoodbhoy is one of Pakistan’s foremost scholars of Physics and Mathematics. In addition to making significant contributions to teaching and research, he has become a globally influential advocate for nuclear non-proliferation; as a defender of scientific rationality and as a tireless campaigner to promote secular education. Ali Kazimi is an Associate Professor of Cinema and Media Arts in the School of Arts, Media, Performance and Design at York University and an award-winning documentary filmmaker and author whose research interests include race, migration, history and memory, with a particular interest in South Asia and Canada. He has been recognized as an innovator in stereoscopic 3D cinema in Canada, and founded the Stereoscopic 3D Lab at York University. An internationally renowned public health leader, Dr. Jeffrey Koplan has played a leadership role on addressing numerous global public health issues, including infectious diseases such as smallpox, SARS, pandemic influenza and HIV/AIDS. He is a former director of the U.S. Centers for Disease Control and Prevention and currently serves as Vice-President for Global Health at Emory University. UBC alumna Carol Lee has long maintained supportive relationships with her university and the City of Vancouver through her work as a volunteer with the Vancouver Chinatown Foundation, the Chinatown Revitalization Committee and the Sauder School of Business. As an entrepreneur, business leader and the founder and chair of the Chinatown Foundation, she has been instrumental in bringing long-term benefits to the area and the preservation of its culture and heritage. UBC alumnus Edwin Leong’s extraordinary success in real estate development has enabled him to fulfill equally extraordinary aspirations in global citizenry and philanthropy. 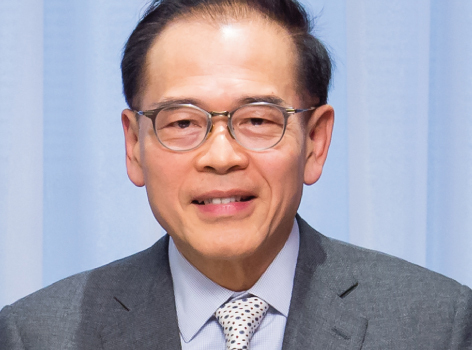 Sharply focused on supporting learning and research, his foundation has provided tuition fees and living expenses for hundreds of under-privileged high school and post-secondary students, as well as scholarship awards at UBC, Cambridge University, the University of Hong Kong and University of Toronto. In 2018, his transformational gift to UBC enabled the Faculty of Medicine to establish the Edwin S.H. Leong Healthy Aging Program. William H. New is an internationally recognized literary critic, editor, anthologist, poet and children’s writer who has made an extraordinary and singular contribution to the creation and appreciation of Canadian literature and Canadian literary history. 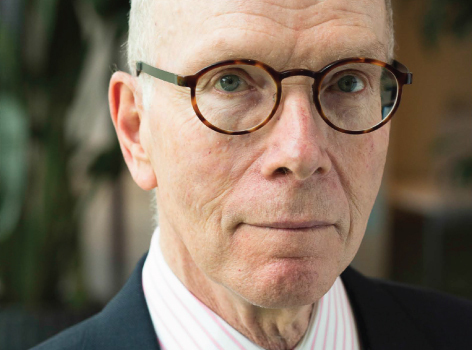 During his more than 50 years on UBC’s faculty, he has won many prestigious awards for teaching and research, has served as the editor of numerous journals and has authored over 150 scholarly articles. Leona Sparrow is a triple UBC alumna, a former UBC senator and varsity athlete who has held important leadership roles for the Musqueam Indian Band, including serving on the Musqueam and Chief Council, as the director of Treaty, Lands and Resources, and as the designated liaison between the Musqueam and UBC. 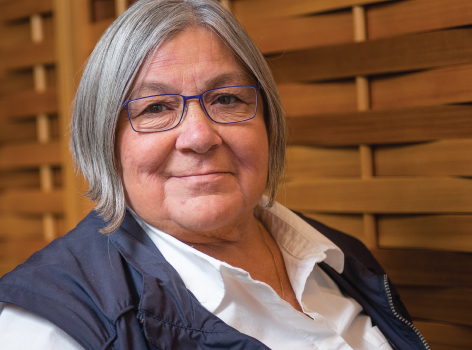 She has also been instrumental in UBC’s transformation toward respectful understanding of Indigenous history, culture, traditions and knowledge and their value to the Canadian society. For a list of this year’s recipients, click here.